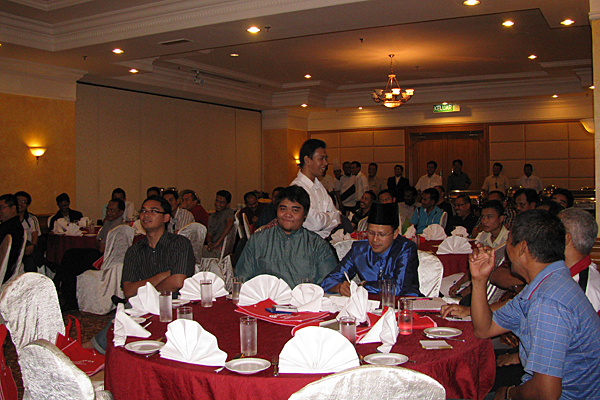 October 23 was marked by another lunch seminar held at one of InstaForex introducing offices in Kelantan, Malaysia. 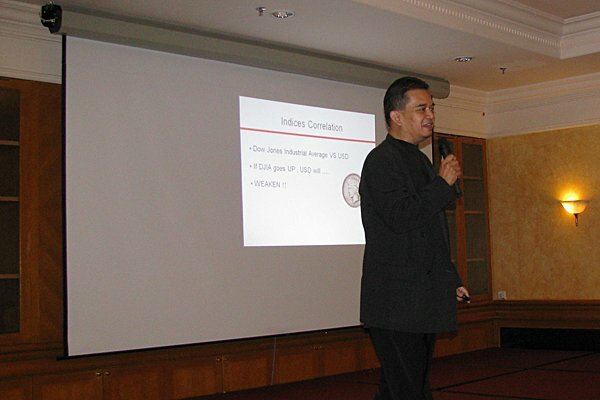 The key speaker was a leading InstaForex analyst Asri Mahmood: he initiated traders, longing for deep knowledge, into the secrets of intraday Forex trading. Besides the useful information about the currency market, InstaForex Company has arranged plenty of pleasing surprises for its clients. Everyone who visited the seminar at the InstaForex introducing office got presents from the company and also a bonus of USD 40 to trade with. 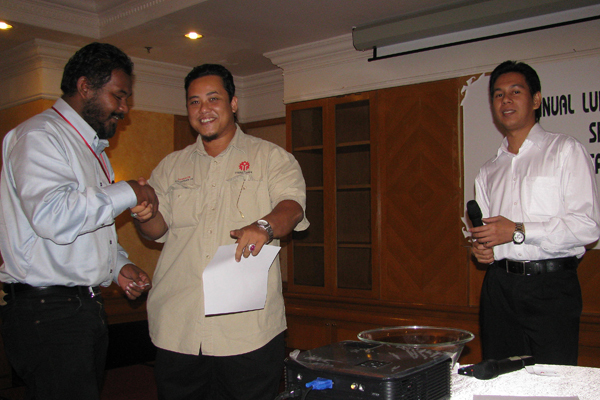 Furthermore, the visitors of the seminar took part in “Lucky Draw” lottery. Each of the five winners of the draw was granted USD 200 credited to his/her account to manage. InstaForex Company thanks all the visitors of the seminar and hopes to see them once again at the next event within the framework of the educational seminars in 2010. This entry was posted on Monday, November 8th, 2010 at 3:13 pm	and is filed under Events. You can follow any responses to this entry through the RSS 2.0 feed. You can leave a response, or trackback from your own site.